A celebration of San Diego’s Diverse Jazz Scene. What is the San Diego Jazz Anthology? Imagine opening the Real Book, and every name you read on every composition was a San Diego musician. That’s the idea behind the San Diego Jazz Anthology! The goal of this book is to celebrate the talent that makes our music scene so special. In addition to original compositions, the SDJA will also contain photography and artwork depicting the vibrant jazz scene around San Diego. 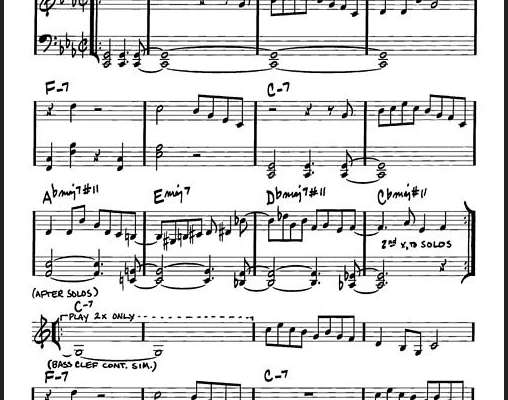 Is the San Diego Jazz Anthology only open to jazz compositions? Since the anthology seeks to celebrate the diverse jazz culture of San Diego, we would ideally prefer that all compositions contain a jazz-oriented aesthetic or be jazz influenced. We do however encourage and welcome compositions in all styles and expressions of jazz. If you are unsure whether your composition falls into this category, please feel free to contact us. How do I submit my music? You’ll find guidelines on how to submit your music, as well as a button to click which says “Submit Your Composition” at the bottom of this page. Is there a fee to submit my music? There is no fee to submit music. Simply follow the submission guidelines found at the bottom of this page. 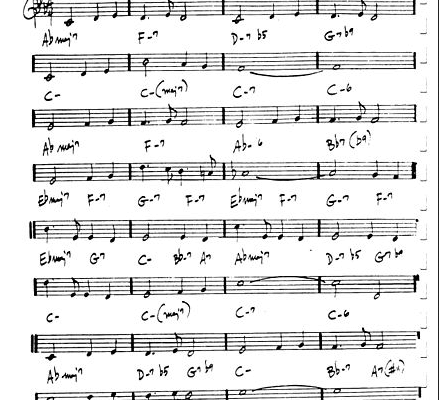 Can I submit arrangements of other compositions? We ask that no arrangements be submitted. Our goal is to showcase San Diego’s jazz musicians as composers. How many compositions can I submit? We ask that each individual send in no more than three compositions. How many of my compositions can be featured in the SDJA? Each person submitting can have up to three tunes featured in the SDJA. How will compositions be chosen? Every composition will go through an anonymous panel of adjudicators. The adjudicators will read through every piece of music and will select compositions based on certain criteria. In order to ensure a completely unbiased selection process, the name of the composer will be removed from the composition before the adjudicators are given access to the music. Will the publisher alter my composition in any way? Once a composition has gone through the selection process, and suggested edits have been made by the composer, the composition will not be altered. The composition will then be sent to a copyist. Why will my music be sent to a copyist? SDEAG anticipates some composers being Sibelius users, while others will be Finale users. Therefore, it can be expected that there will be minute differences in font styles, staff spacing, chord symbol sizes, etc. 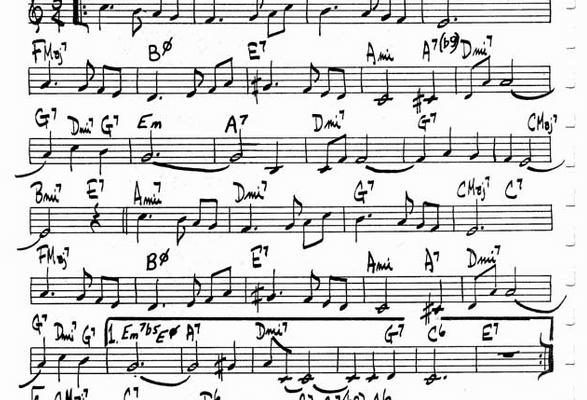 All compositions will be sent to a copyist so that the final publication will contain a uniform font for every piece. How will I know if my composition has been chosen? You will be notified via e-mail if your composition is selected. Why wasn’t my composition selected for the anthology? We can only accept a finite amount of compositions to be included in the SDJA. If your composition was not selected for this year’s edition, please feel free to resubmit your work for future editions. Will SDEAG own any of the copyright to my music? No. The composers will retain copyrights to their creations. Composers will only license SDEAG to print the compositions for the first time and to sell the book as an anthology of compositions. All reprint rights and any other associated rights remain with the original creators, not SDEAG. You will be able to purchase the book on Amazon.com, barnesandnoble.com, as well as through SDEAG.org. Will composers be paid if their composition is accepted? There is no payment for acceptance. Those who are involved in the publication of the book, including the editing staff and the panel of adjudicators, are donating their work to the SDJA. Where do all of the proceeds from the sale of the book go? All proceeds go back to SDEAG.org, a registered 501(c) 3 organization. They support our philanthropic endeavors including the San Diego Poetry Annual, student workshops, events, and future volumes of the San Diego Jazz Anthology. 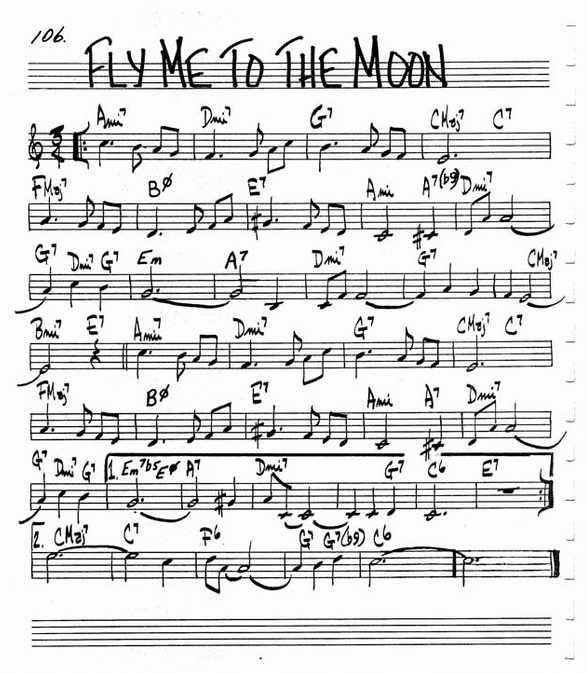 Please send compositions in a lead sheet format (melody and chords), similar to what you would find in the Real Book. Submit music in a professional format. Below are a few examples of what we would like submissions to look like. Optional: Include an MP3 of the composition. Please send your chart in concert pitch. 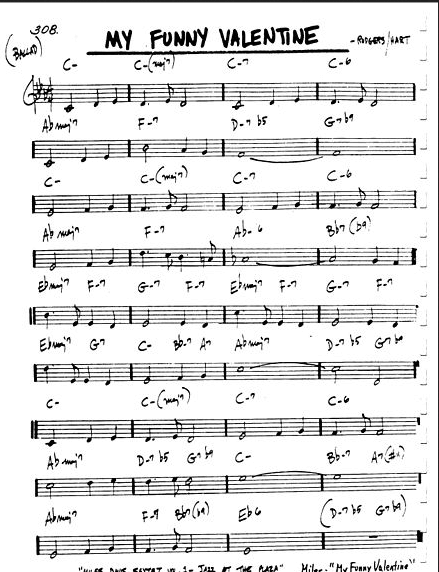 E-mail compositions in PDF format. Please include the Finale and Sibelius files as well. 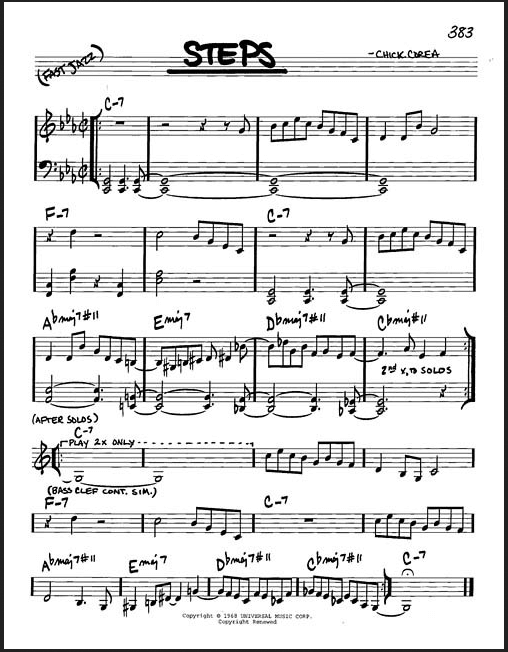 Please include the title of your composition in your e-mail’s subject heading (Example: “Composition Title” – Jazz Anthology). Please check back periodically as we’ll be posting updates.